Call it the reverberations of normcore or the mere fact that consumers are facing a bigger bevy of choices than ever before, but the brands like Valentino, Carolina Hererra, Alexander Wang and more, as we know it may be on its way out. Let’s see the fall 2015 fashion trens on the runway report. 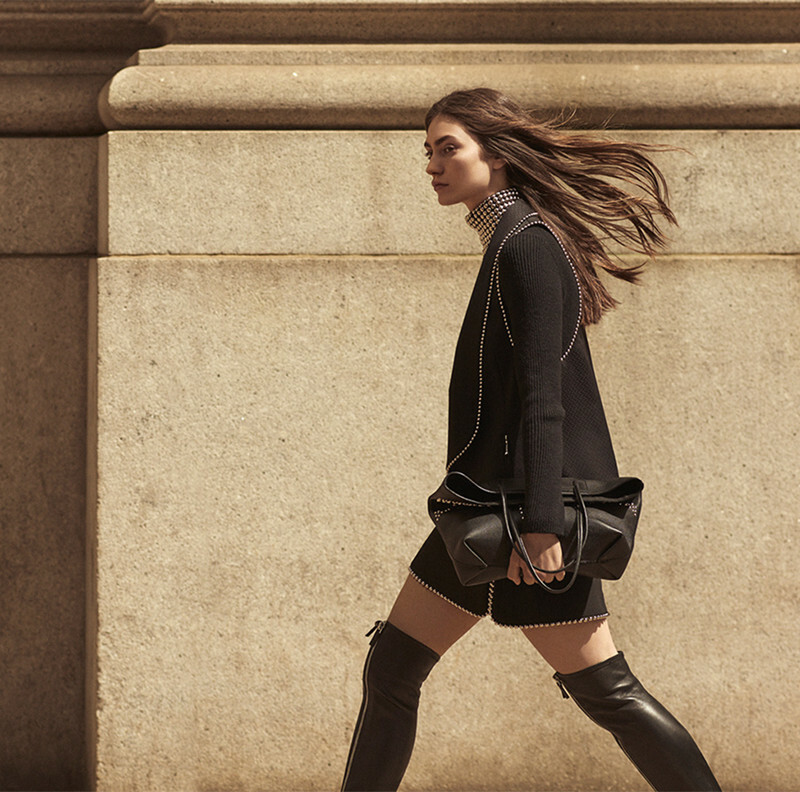 Buy the Fall 2015 runway report collections at Saks Fifth Avenue.